stephenbrooks.org : Anyone Seen My Pants? stephenbrooks.org › Forum › Talk › Mallards › Anyone Seen My Pants? 2005-08-29 14:52:32 I went in here and there were two new posts, one was you and the top one was the spam bot! I'm just changing permissions now to shut him out. 2006-12-29 08:22:17 Well it's 2007 already! (well nearly anyway) And I pop in to see you and you still haven't designed the silly magnet yet? 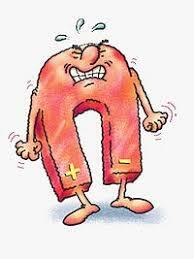 Everyone (including even me) knows what a magnet looks like - i.e. Site has had 16395193 accesses.